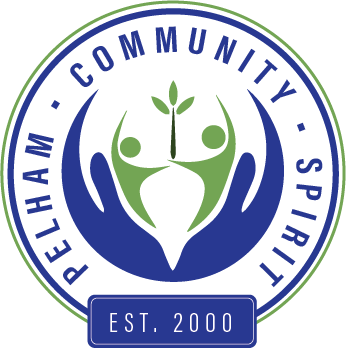 About Pelham Community Spirit, Inc.
To foster a sense of Community within Pelham through fundraisers, special events and community activities. 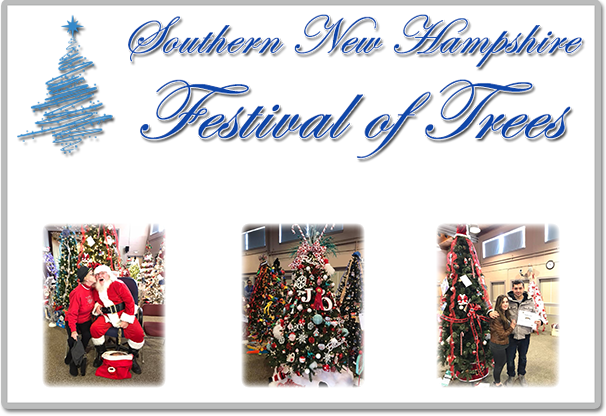 Through sponsored special events, it is the goal of the Organization to provide private/public local community organizations, local business and local families access to the benefits of the funds raised. Utilizing the associated organizations, PCSI has access to several hundred volunteers, local business partnerships and facilities to help house events. As a united community, PCSI will develop needs assessments within the local community and execute appropriately to address those requirements.